After the longest, coldest and snowiest winter in history, summer has finally arrived. Like the rest of my fellow Hoosiers, I am going to spend as much time as possible enjoying the heat and sunshine. One of my favorite summer activities is hosting cookouts for our friends. 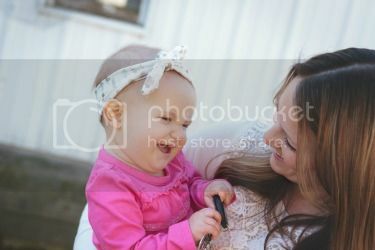 We try to have monthly "adult time" and get together to remember what it's like to be kid-less for just one night and enjoy the company of each other. This month was my turn to host, so I knew I had to have a cookout to welcome my friends - and the arrival of summer - with open arms. 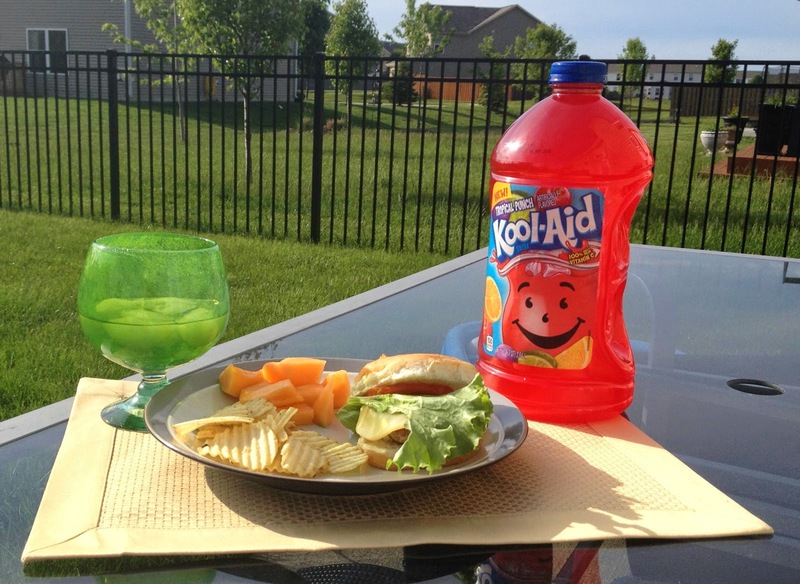 The menu consisted of hamburgers, hot dogs and the usual cookout munchies, but I also wanted to include an ice cold fruit drink that would help quench our summer thirst. I headed to Walmart to grab the essentials for our cookout. While shopping in the drink aisle, I noticed that Kool-Aid was now offered in a super convenient 96oz ready to drink bottle. I wouldn't have to mix anything up - just open and pour. This was the perfect beverage choice for my cookout! Plus each bottle was less than $2 which is a super steal. 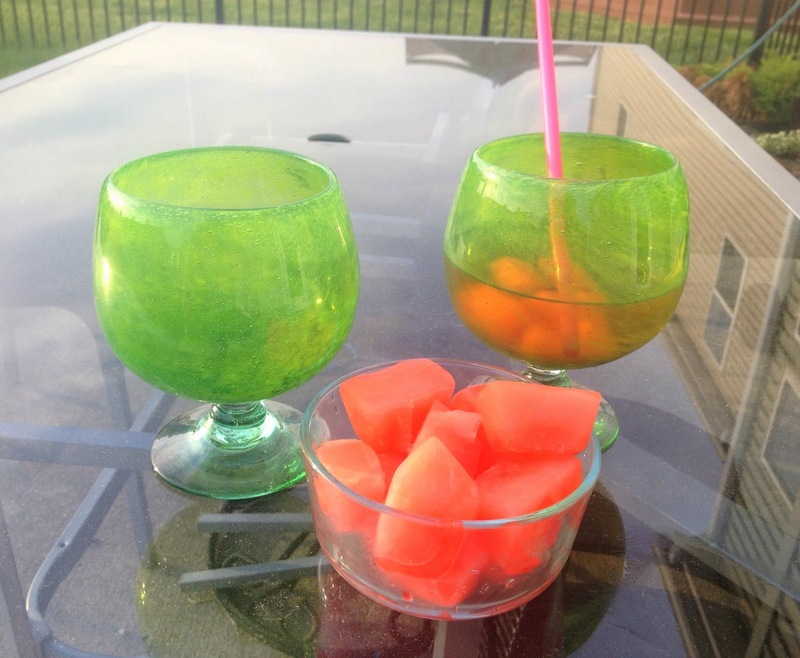 I grabbed a couple of bottles along with a canister of the Kool-Aid powder to use to make some fruity ice cubes for my guests. As I started to prepare for my guests, I mixed up a quick batch of the powder from the canister to make a tray of Kool-Aid ice cubes to go with our Kool-Aid Tropical Punch. This canister made it easy to just mix up a small batch with water and pour into the ice cube trays. Just a half cup of mix along with a cup and a half cup of water, mix, pour and freeze. 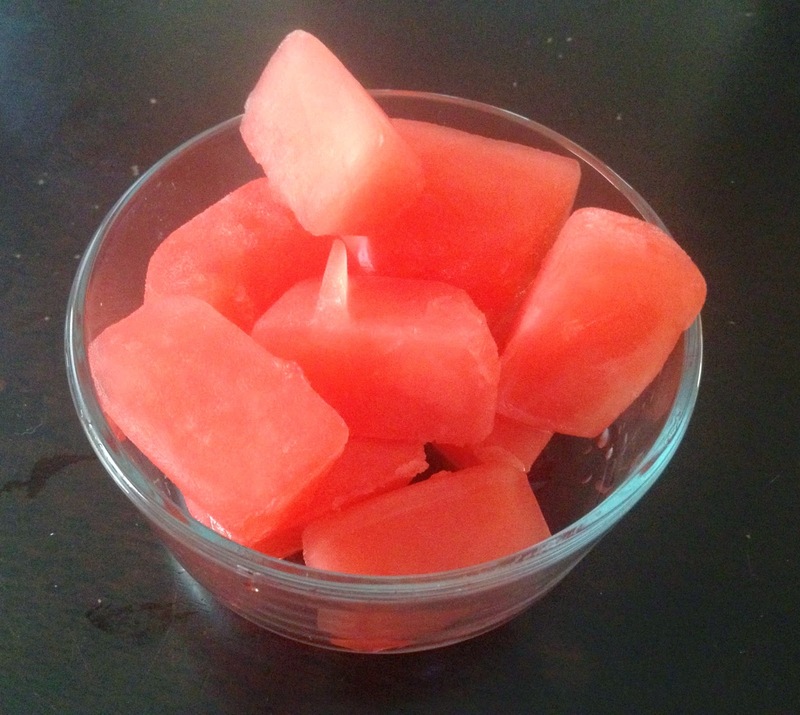 Next time I think I'm going to add some raspberries or strawberries into the ice cubes for a fun little twist. Overall I would have to say that our "adults only" cookout ended up being a great success. We had a lot of fun basking in the summer heat while enjoying some great food and friends. Our ice cold Kool-Aid was the perfect beverage choice for the evening. Plus the ready to drink 96oz bottle made my prep work just that much easier. Cheers to summer and great times with good friends! 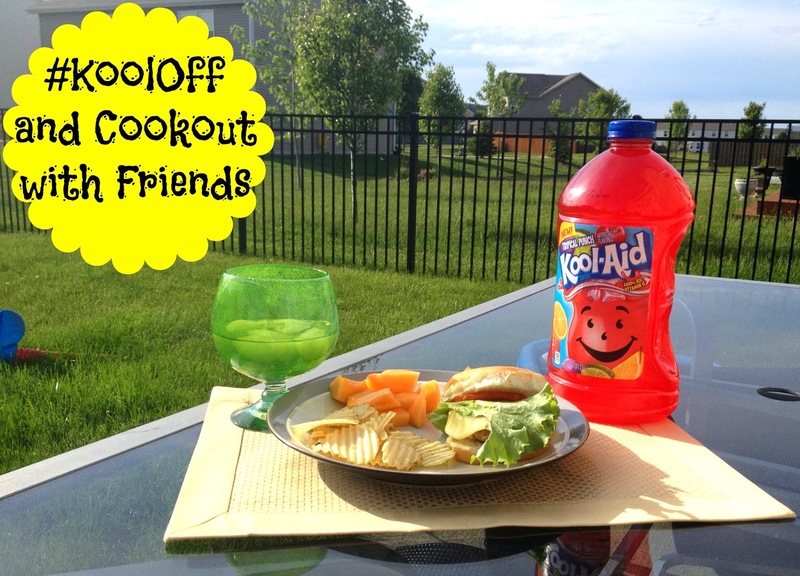 How do you plan to #KoolOff this summer? I was informed that Jim Dillard, pro fisherman, could be coming to your local Walmart to help promote the new 96 oz Kool-Aid bottles! There will be product giveaways, t-shirts, games, and more fun activities! Check the dates below to see if he’s coming to a Walmart near you! 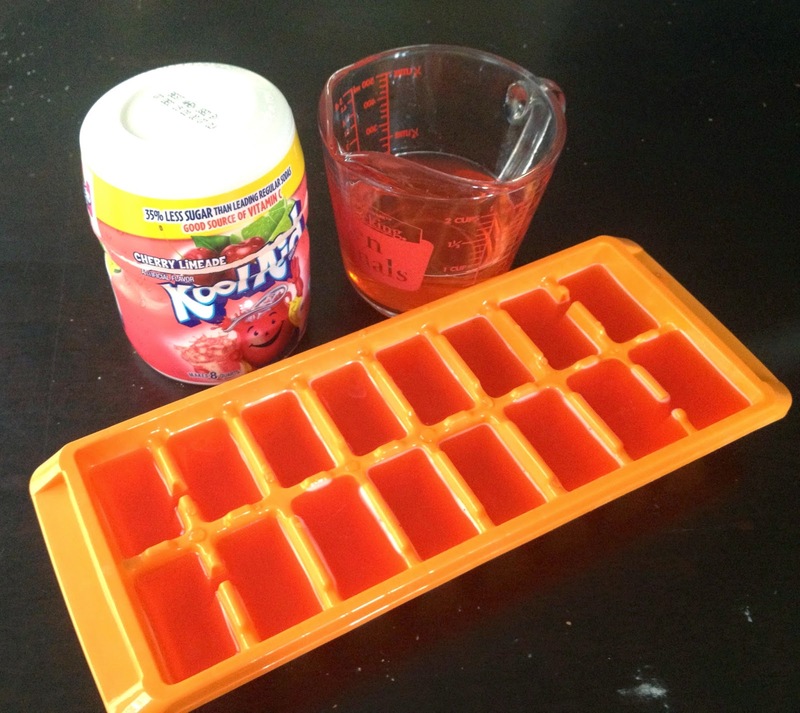 I never thought of making ice cubes with the Kool-Aid - great idea! 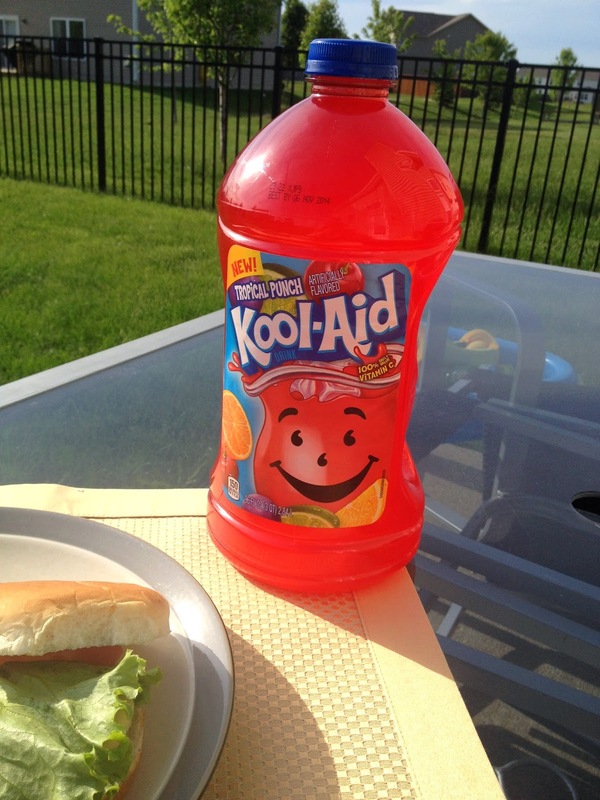 We actually used the ready to drink Kool-Aid at our daughter's graduation open house party, there were those that were glad to have that option instead of pop. I use to love drinking Kool-Aid as a kid. I might have to make some flavored ice-cubes as they sound yummy! I'll be cooling off at the pool this summer. I love the idea of incorporating fruit into the Kool-aid. It makes a variety of flavors open up even more.